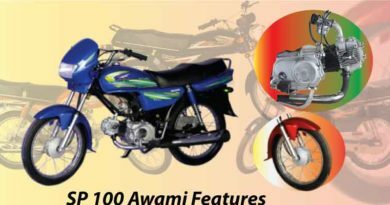 Osaka 70 is high in demand in Pakistan. 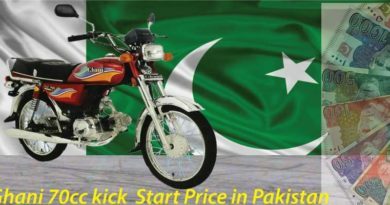 It is a motorcycle manufactured in Pakistan. However, it is made by keeping in mind the latest Japanese technical innovations. Moreover, the attractive design, consumption of fuel and durability makes it much desired. Osaka motorcycles also claim that Osaka70 is the first choice of customers. Furthermore, the company offers 6 months engine warranty . The warranty duration is certainly less. 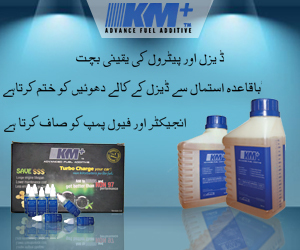 In comparison to local manufacturers operating in Pakistan. However, in comparison to Honda and Suzuki, it is the same. This may be enough of certain consumers. Whereas others might change their buying decision based on this. Osaka 70 not only have a charismatic design. It is also environmental friendly. 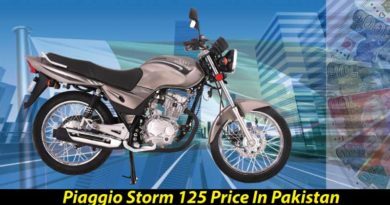 In addition, have a 4-stroke engine which claims to be smoke-free, promising cost-effective ride. An appealing exterior which makes it stand out. Followed by seat design which is way too comfortable for long drives and bumpy roads. Adding on, Osaka70 have high demand when it comes to resale as well. Making it more beneficial for its consumer. Promising that their money is safe under all circumstances. Spare Parts are readily available. However, there is no option of purchasing spare parts online from Osaka motorcycle website. Even at the time of claim, in case of an unforeseen issue with the motorcycle. A warranty can be claim easily without much hassle. Osaka 70 is also available in – Osaka 70 economy and Osaka 70 thunder. All of these Osaka variants have more or less same features. The only major difference in Osaka 70 thunder is its exterior. In which the headlights are the main difference. Osaka is met with much demand in a market. Mainly because of its exceptional features at an exclusive price. 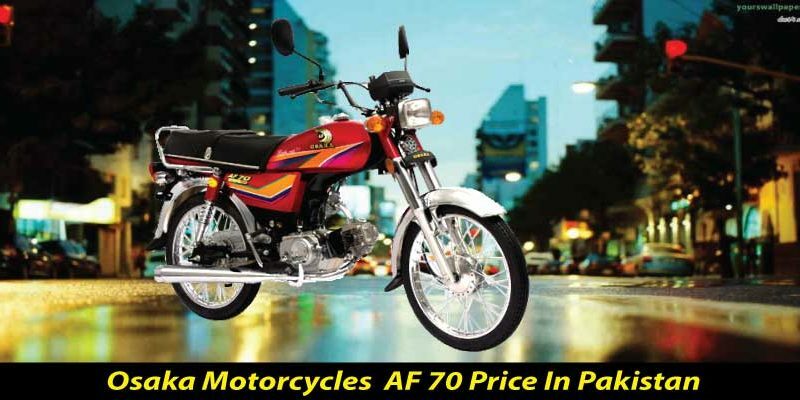 Osaka70 is one of the few bikes in Pakistan which is eco – friendly. This bike may not be totally environmentally friendly. However, few of the features of a bike are designed to protect the environment. Osaka is installed with eco- friendly non-asbestos brakes. Osaka70 is available in basic red color. In order to make bike trendy, eye catchy graphics stickers have been added. The capacity of a petrol tank is 9 liters. However, the catch is that bike provides 80km mileage in 1 liter. Making Osaka quite economical and pocket-friendly. A person can go 720km without tension to refill on a full tank. Certainly, that’s a lot. Latest switch assembly which is controlled with the left hand. Along with side covers which are durable and come with a lock. Osaka 70 engine is 4-Stroke OHC Cooled by Air. Fuel tank capacity of 9 liters. Bore and stroke 47.0 x 41.4mm. However, starting is kick start. Dry weight is 82kgs. Moreover, ground clearance of 140mm meaning comfortable drive on bumpy roads. Front tire size is 2.25 – 17. Back tire size is 2.50 – 18. Bike dimensions are 1900 x 760 x 995 mm (lxwxh). A frame of the bike is basic, backbone type. Clutch is multiple wet plates. Adding onto bike comfort. Osaka 2018 Price in Pakistan is quite reasonable. Costing around PKR.42,500. One can say it is not a bad price. Based on mileage its providing and being eco-friendly to some extent.